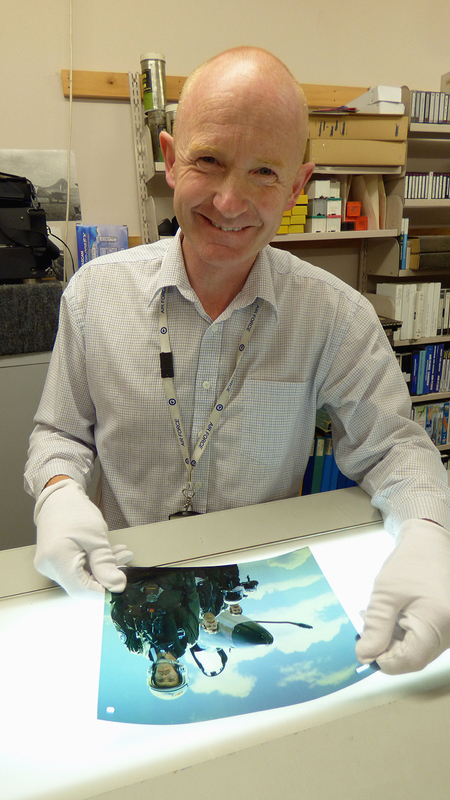 This episode, which follows on from the previous show here, continues our look behind the scenes at our Air Force Museum of New Zealand. 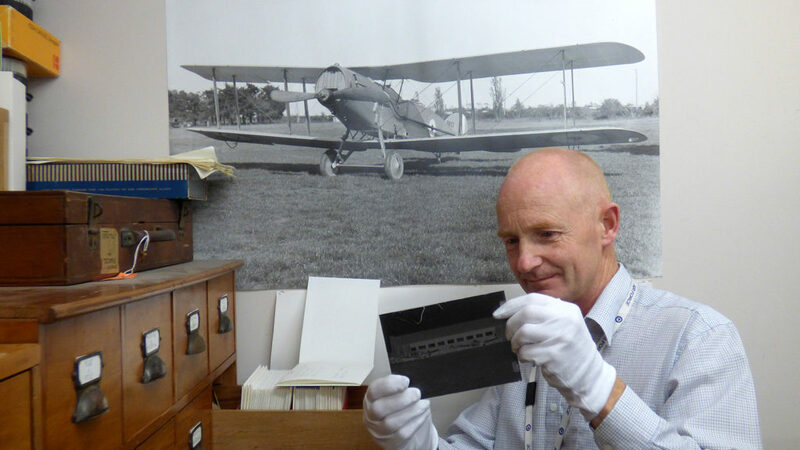 Dave Homewood talks with the museum’s Keeper of Photography Matthew O’Sullivan, who curates the extensive archive of photos, negatives, glass plates, film and digital images that cover our Air Force’s history from the 1920’s through till the modern era. Matthew shows Dave around the archives and he talks about what his role entails and what services he provides the Air Force, researchers, publishers and the general public. Then Dave discusses historical research and archival matters with the Research Curator Simon Moody, who also talks about his role and experiences within the archives of the Air Force Museum of New Zealand. 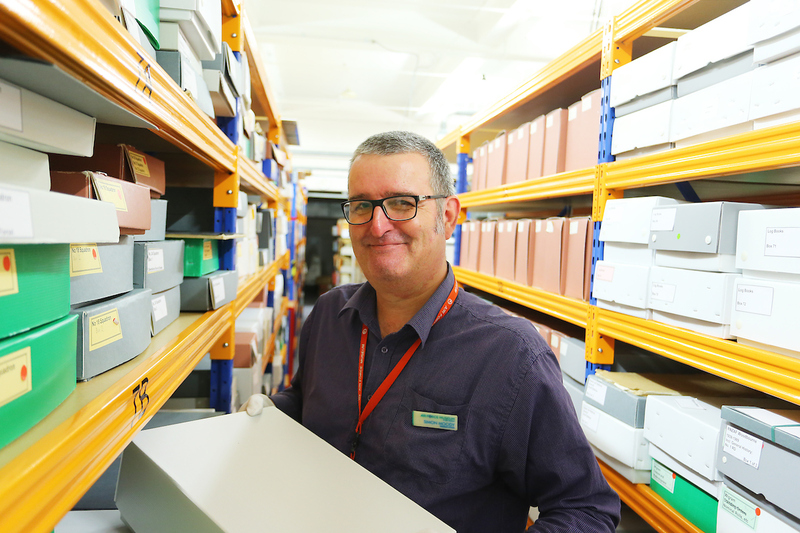 Simon oversees the archive team and works on research projects,as well as answering requests from researchers and the public. Have dealt with Matthew over photos and info for the Avenger. It is nice to be able to put a face to the name. 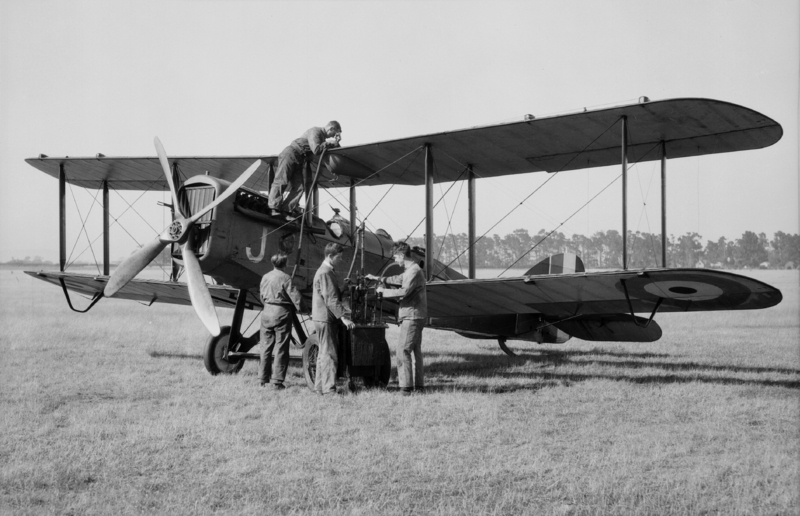 Excellent couple of episodes on the RNZAF Museum. Thanks Neil. I really enjoyed making them. 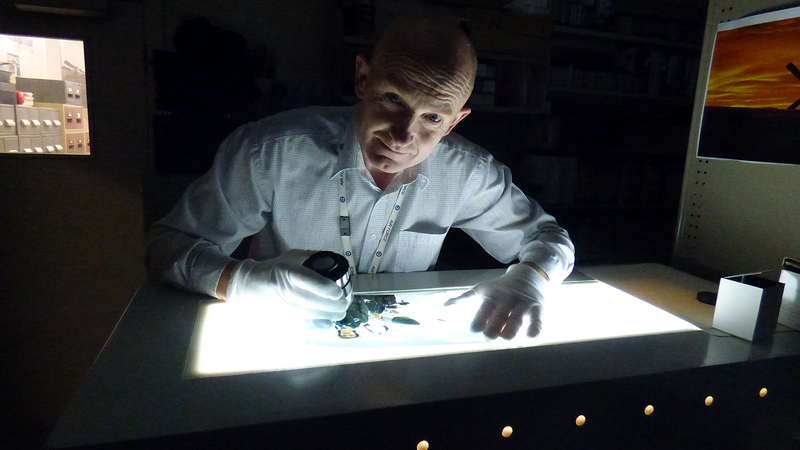 Really good stuff Dave – thoroughly enjoyed the Museum episodes. Timely too, given I’ve recently been corresponding with Michelle . Thanks Phil. It’s really great to get an inside peek behind the scenes there. They’re a great bunch of folks, always willing to help with research and always enthusiastic about the history.